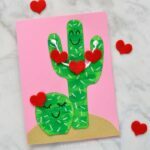 I am super excited to be part of the 31 Days of Love Series over at Red Ted Art. 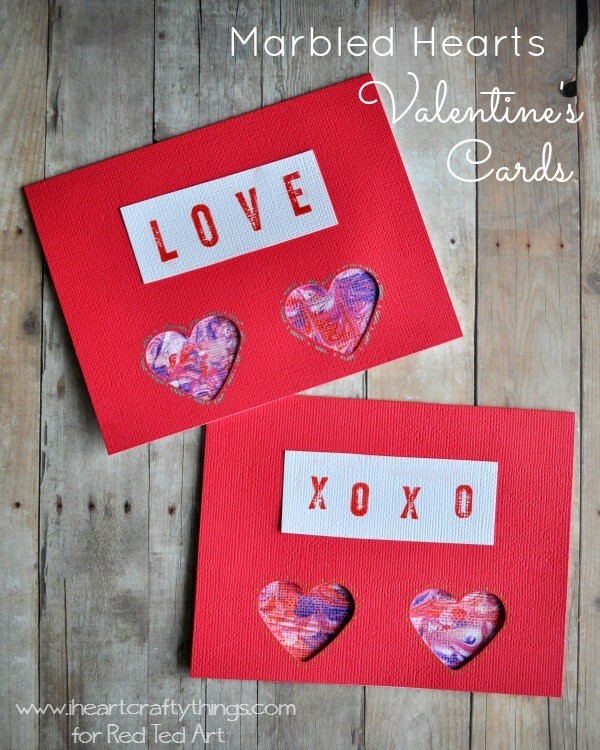 Today I’m sharing how to make this Marbled Hearts Valentine’s Card. 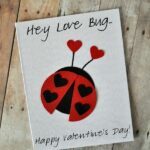 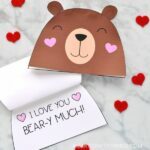 Stop by to check out our card together with more fabulous Valentine’s Day ideas.